Anna Cherer (LA ROCHELLE, France) on 5 July 2018 in Landscape & Rural and Portfolio. Très belle ta palette de peintre ! Ah, salt ponds . . so many of us rely on things we never see . .
C'est très beau! une très belle photo ! Very interesting - looks like huge windows. Great capture of these unique fields with nice reflections!! 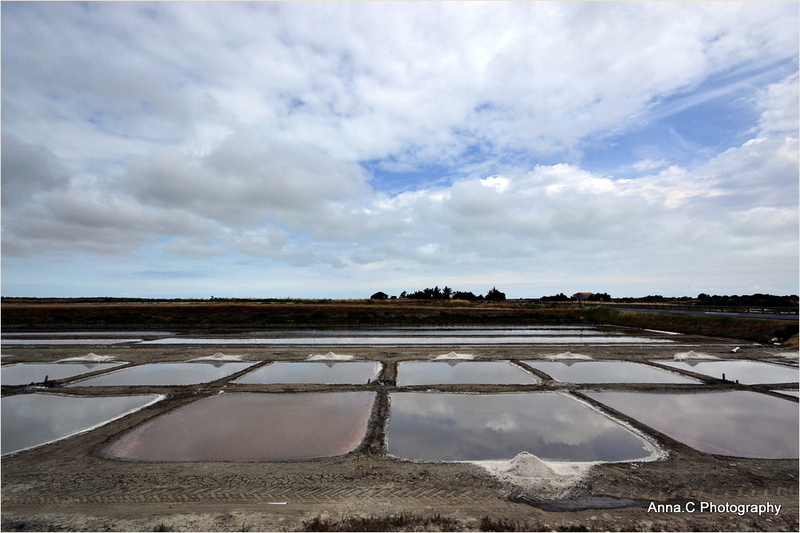 An interesting view of these salt pans. They make good sky mirrors.